Creamy Matte Velvet Mineral Lip contains energizing mineral gemstone such as Tourmaline, comes with creamy velvet touch and semi-matte looks. 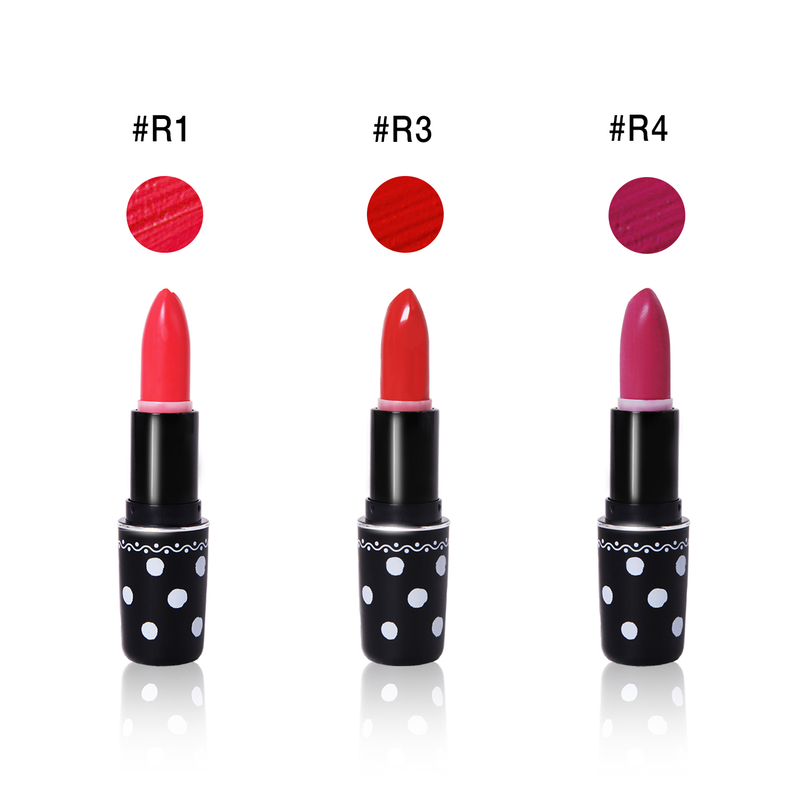 It provides soft, smooth, easy-gliding and high color intensity on your lips. 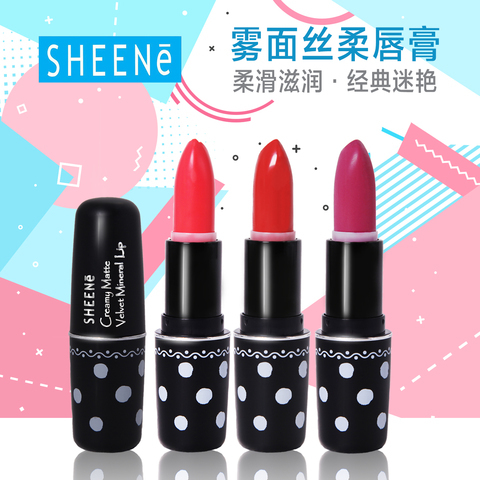 The formulation contains “Adhesive Velvet Powder” for giving good adhesion, enhance a soft skin feeling and improve spreadability on the lips. It makes your attractively lips in every moment. In addition, the formulation consists of Rose Hips Fruit Oil and Palmitoyl Oligopeptide to keep your lips become moisten and promote the lips look smooth and plumping, help nourish your lips become healthy with continuous using.